Bananas are probably one of the most under-rated fruits on the planet. The fact that it is widely available and is very cheap on the wallet makes it lose out to its exotic counterparts by a mile. But that in no way takes away from its goodness. This neatly packaged fruit offers you a multitude of health benefits, right from protecting your heart, to helping you lose weight, to keeping your guts healthy. Read on to know what more this fruit has to offer. 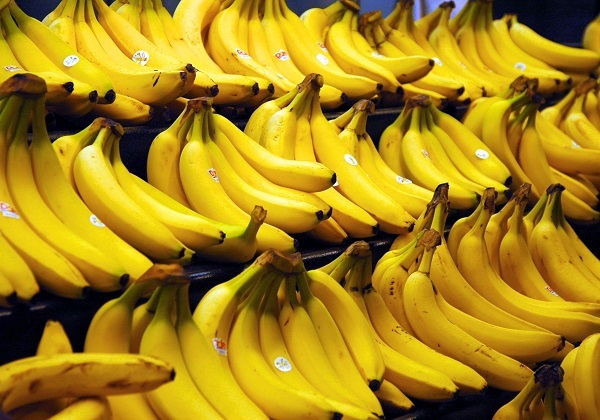 What are the health benefits of eating bananas? Bananas are one of the richest sources of potassium. An average banana contains about 450 mg of potassium. The sodium contents are however low. This high potassium and low sodium combination is essential for the proper functioning of the heart and regulating of blood pressure. Potassium maintains the electrolytic balance in the body which is necessary for the rhythmic beating of the heart. A lack of potassium in the body might lead to irregular heartbeats and severe diseases later on. Bananas contain an insoluble fiber called pectin which prevents the bad cholesterol or LDL from oxidizing. Oxidized cholesterol sticks to the arteries in the form of plaque. Thus bananas perform an important function of preventing atherosclerosis or hardening of the arteries due to plaque deposition. A freer artery means lesser chances of heart attacks and strokes. If you wish to protect your bones, better have bananas regularly. Bananas contains large amount of a compound called fructooligosaccharide (FOS) which encourages the probiotic bacteria in the gut to produce enzymes that help the body to better absorb bone strengthening elements such as calcium and magnesium. Potassium prevents calcium from being excreted from the body thus preventing osteoporosis. Bananas are the perfect food to have as they are naturally rich in potassium. Bananas contain ample amino acids in the form of tryptophan which is converted by the body into serotonin. Serotonin is known to improve the mood and improving the overall happiness quotient of an individual. Magnesium is another of those ingredients essential for a happy mood and bananas contain ample amount of magnesium to help drive away those blues. Bananas are the ideal foods to help one manage one’s weight issues. One can easily satisfy one’s sweet tooth cravings by taking a banana – a good alternative to a slice of chocolate cake. Bananas are rich in fiber. Fiber-rich foods make one feel full and also slow down the digestion process, thus one eats less, contributing to weight loss. Bananas act well against constipation as they are a wonderful source of dietary fiber, specifically pectin, which regularizes bowel movements. Thea are a great natural substitute to the chemical based laxatives available in the market. Thus the next time round you feel constipated, have a banana. 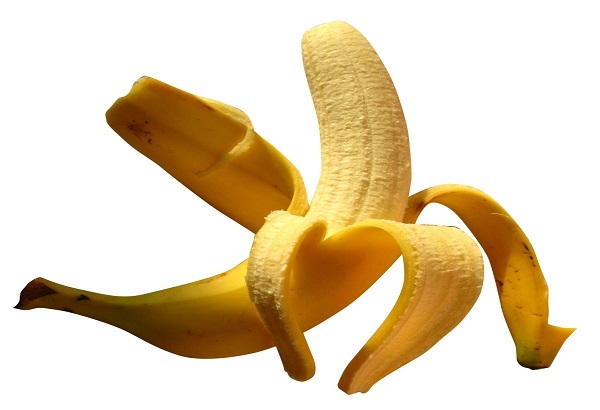 If recurring bouts of diarrhea leave you tired and frustrated, have a banana. They control diarrhea well due to the presence of pectin in it. Bananas also help to restore the electrolyte balance in the gut which might have been upset by diarrhea. Bananas are thus one of those rare foods which can be consumed both to stop diarrhea as well as to prevent constipation. If you are lagging behind in energy levels, a banana has the ability to instantly perk you up by providing you with the much needed calories. Instead of having some energy drink loaded with sugar and artificial colors, why not go for one of nature’s most handy energy capsule – a banana. Think about it, at about 100 calories, a banana is any day better than a high calorie instant energy drink. Bananas are rich in Vitamin C and vitamin B6 among other things. Apart from being an effective antioxidant, Vitamin C is essential for the proper absorption of folate by the body. It also promotes faster healing and keeps the gums in good condition. In fact a lack of Vitamin c can result in a disease called scurvy. Vitamin B6 helps the body produce amino acids which are responsible for creating healthy cells and strong muscles. Vitamin B6 also helps in the production of antibodies which fight well against infections. Cramps are caused due to a lack of minerals in the body. 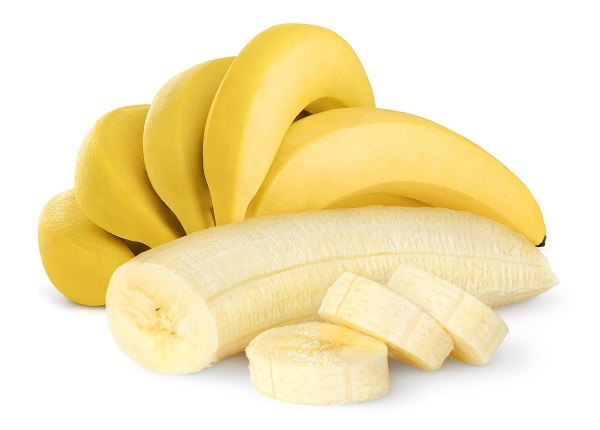 Due to the large amounts of magnesium and potassium contained in it, bananas are the ideal food to help restock one’s mineral balance and prevent those painful cramps from recurring. Many people stick to eating only ripe bananas. It’s sad as green bananas are unbelievably nutritious. In addition to containing vital nutrients, green bananas are a great source of resistant starch, a type of starch which has numerous health benefits. People might find green bananas a bit too starchy for their taste yet they should be consumed for the incredible health benefits they offer. 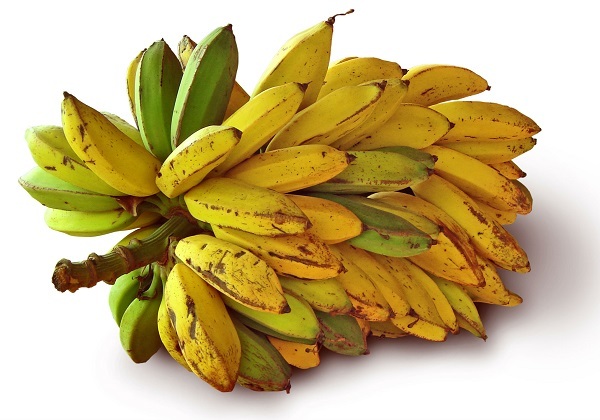 The peculiar taste of green bananas is due to the presence of resistant starch. Unlike normal starch which gets broken down by the body, resistant starch resists being digested by the small intestine. It thus takes on the attributes of insoluble fiber. Resistant starch helps lower the cholesterol levels in the body as it attaches itself to cholesterol rich foods in the intestine and prevents their absorption by the body. People wishing to control their weight should consume resistant starch rich foods as they make one feel fuller for longer durations. Resistant starch accelerates the action of probiotics in the gut thereby protecting one from many gastrointestinal diseases. Diabetics generally avoid bananas for its high sugar content. It is seen that consuming starch in excess quantities increases the blood sugar and insulin levels. However resistant starch is quite unlike normal starch. 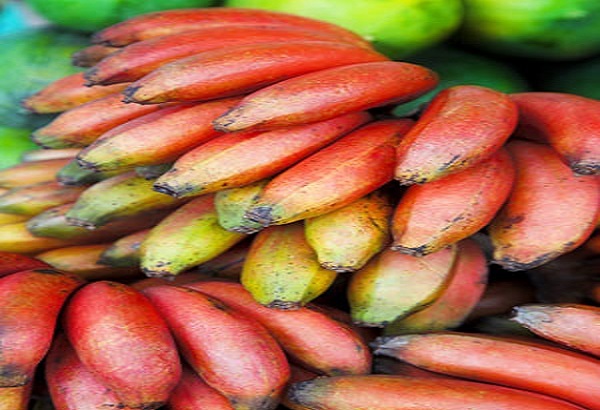 While normal starch contributes to sudden spikes in blood glucose levels, resistant starch inhibits the absorption of glucose by the body thereby helping to better manage insulin levels in the body. 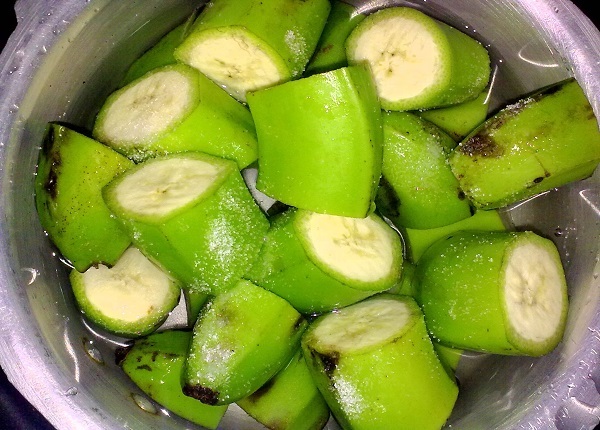 Green bananas are therefore a great option for people with diabetes.